E-commerce – eCom remains a relative bright spot for retailers. New buyers continue to enter the channel, and as average spending per buyer rebounds off its 2009 lows the ecommerce channel should return to healthy growth rates. Given that Amazon paid almost a billion dollars to acquire Zappos.com in 2009, it’s little surprise that eCom holds so much promise for retailers! Social Media – Social networking and social media continue to drive much of the innovation occurring around the internet today. 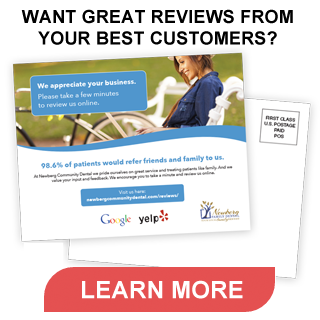 Verticalwerks also notes that local businesses can gain new customers by tapping into online reviews with Google Local, Yahoo Local, Yelp, Angie’s List, City Search, Insider Pages and a host of similar services. What your customers say about you is far more important than what you say about yourself on Social Media sites. Search – The U.S. search market saw significant innovation from the core engines in 2009, with Bing’s growth promising to make the market more competitive. Video – Online video continues to capitalize on the continued increase in media fragmentation, consumer-generated content, and a rising generation of consumers very comfortable using their computers as primary or secondary entertainment devices. Display Advertising – The digital display advertising market is innovating on several fronts right now, including the emergence of new ad units that promote higher engagement, cutting edge ad targeting techniques, the development of niche audience ad networks, and the increasing popularity of online ad exchanges to buy and sell inventory. Mobility – With so many new smartphone models reaching the market in 2009, this year promises a rapid increase in market penetration of these devices, which likely means a corresponding uptick in mobile web usage. ← What Makes a Great Story?